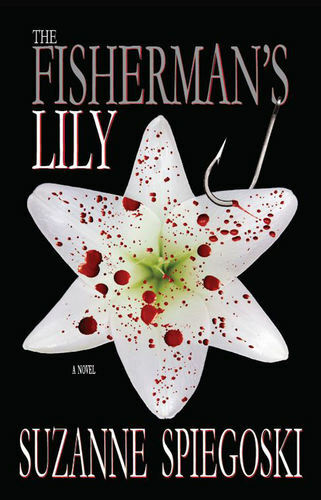 Suzanne Spiegoski is the author of The Fisherman’s Lily (January 26, 2015) and has been published in the Michigan State Press, Complex’d, L’Oeil de la Photographie, Westfall Music Group, Figure Skating in Harlem and Backstage. She grew up in Los Angeles and Detroit, and has a B.A. in Criminal Justice from Michigan State University. She is also a photographer and professional figure skating coach. 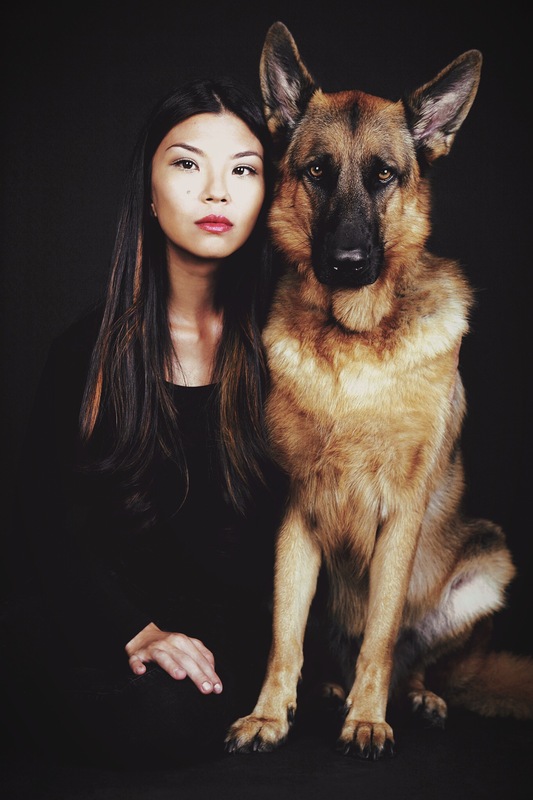 She lives in New York City with her husband and German shepherd, and is currently working on her second novel.